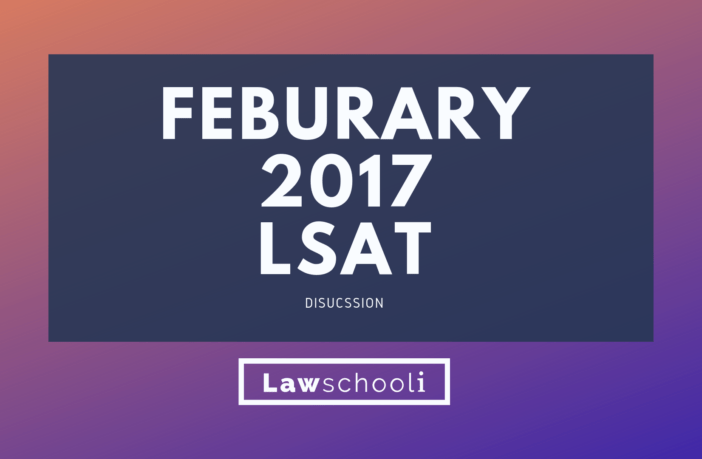 To kick off the release of our new Online Logical Reasoning Course, we are doing series of webinars to cover some LR topics. 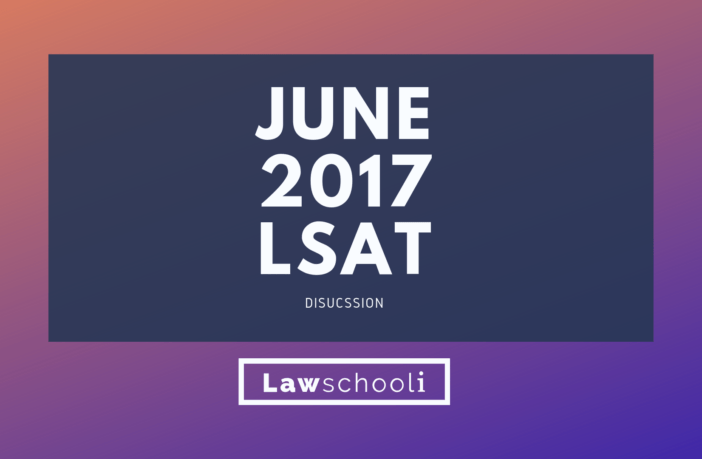 In this webinar, we give a quick lesson on an LR topic, then opened up the floor for questions. 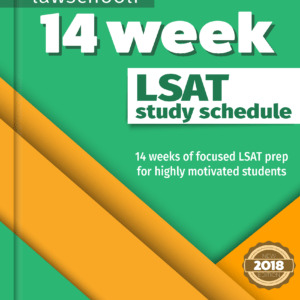 Watch the webinar replay above. 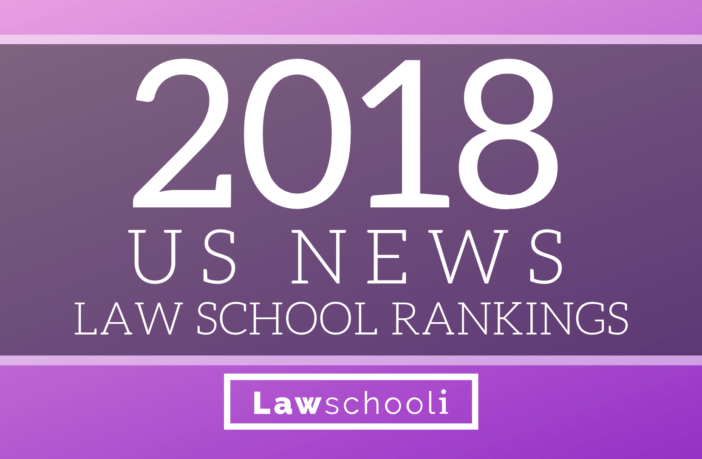 2018 USNews Law School Rankings Arrive!!! February 2017 LSAT Scores Are Out! 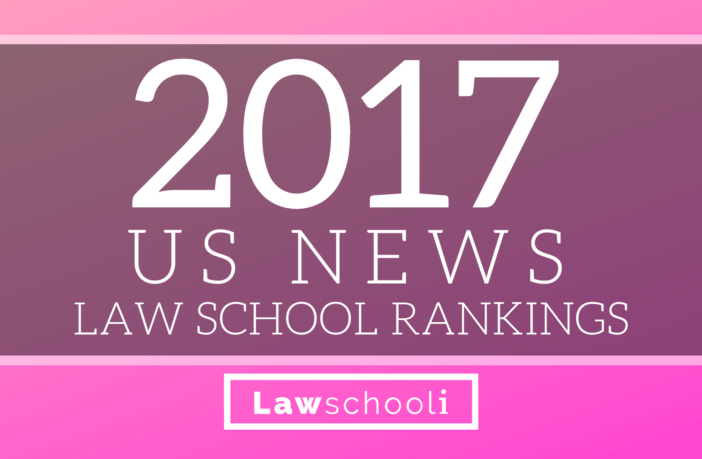 2017 US News Law School Rankings Leaked! 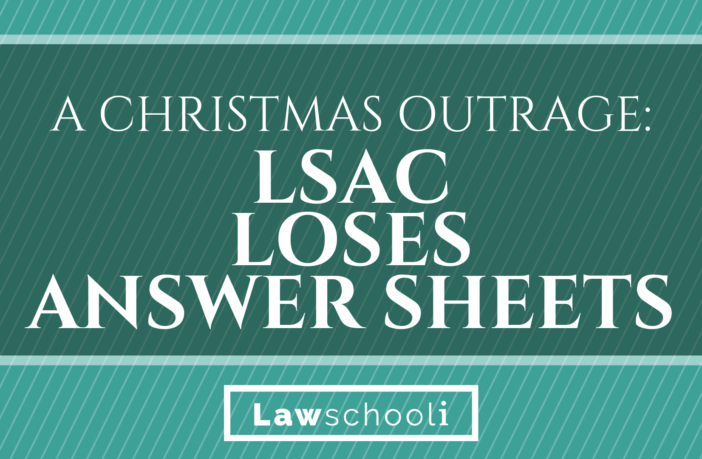 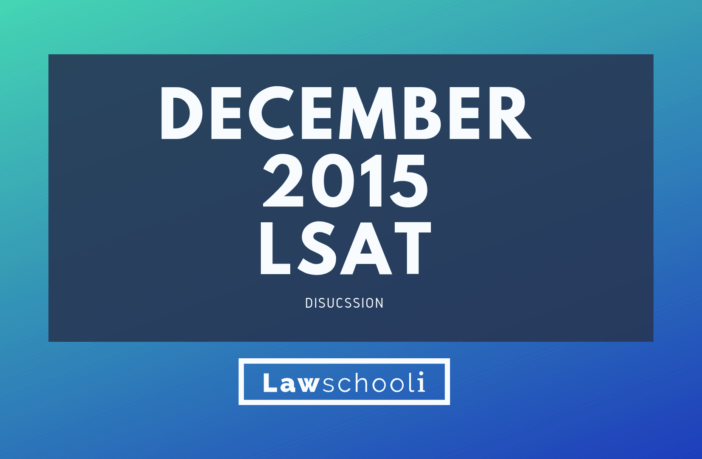 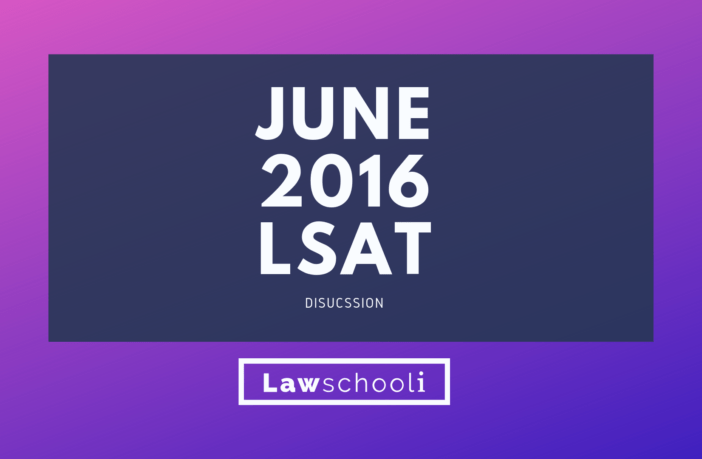 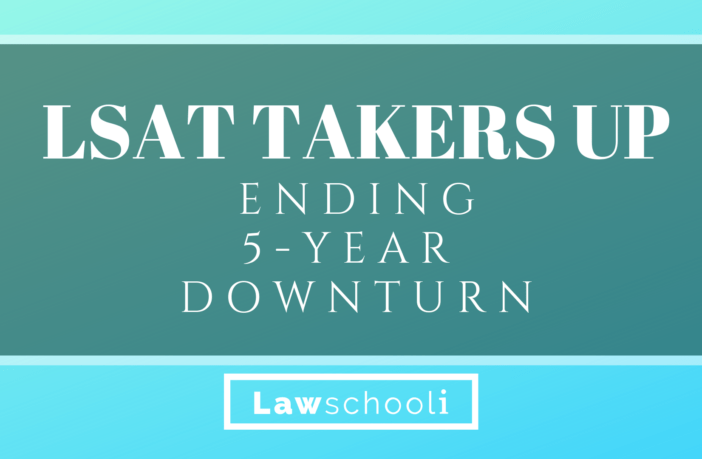 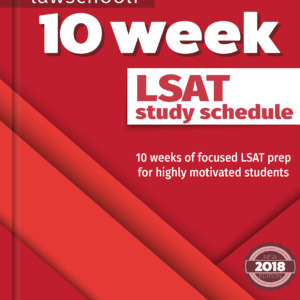 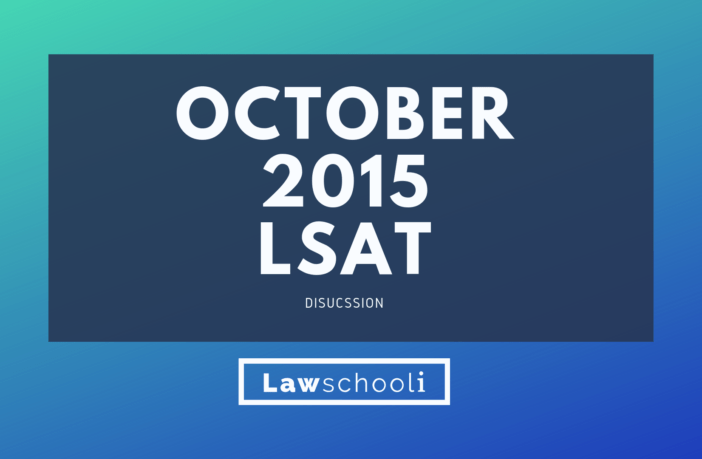 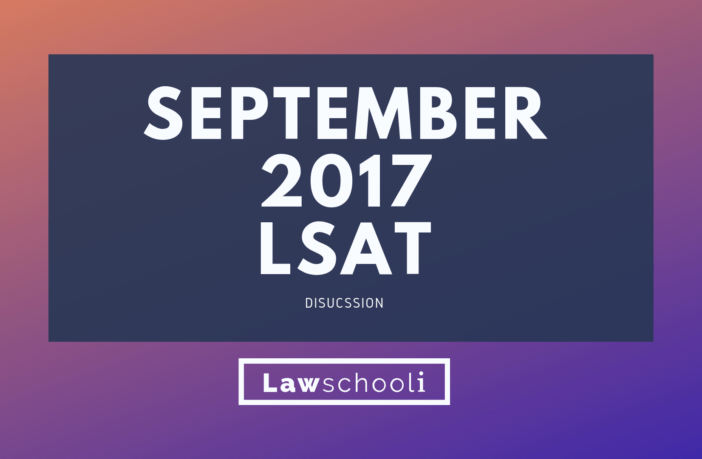 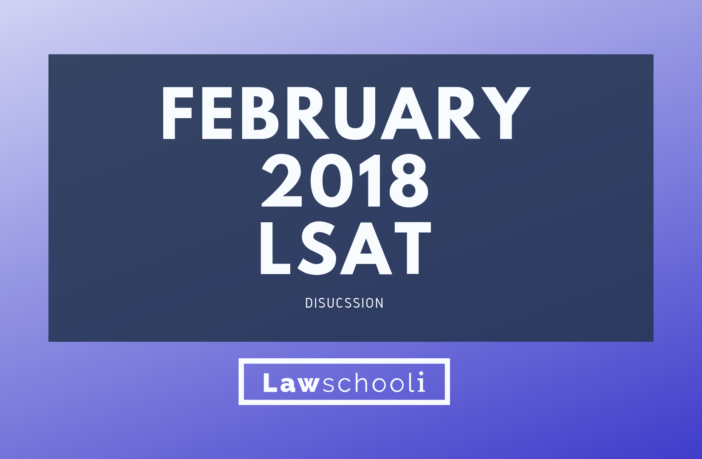 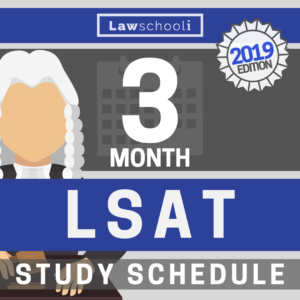 We’re on a track to see an increase in LSAT takers, along with an increase in the number of people applying to law school during the 2015-2016 cycle. 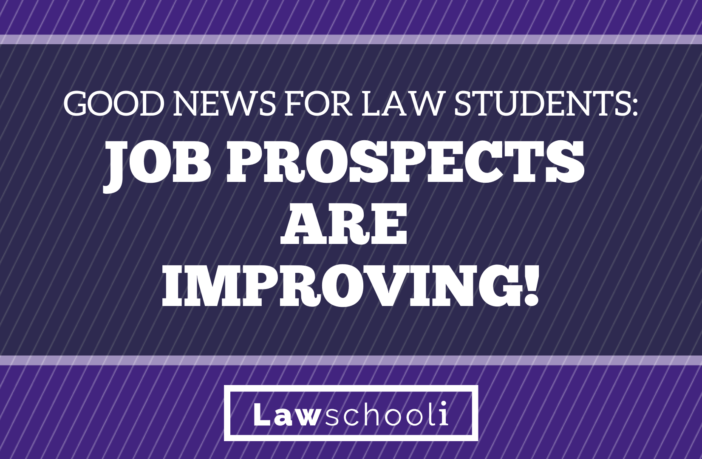 Good News for Law Students: Job Prospects are Improving! 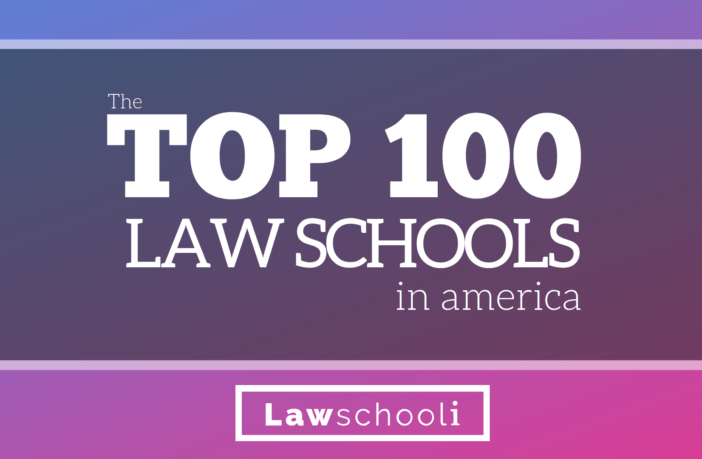 If you are considering going to an elite law school, now may be a good time.